Iran train tours is a particular experience to discover the story of Persia. This all-inclusive adventurous experience and tour will take you through richly diverse landscapes, cultures, and heritage sites. 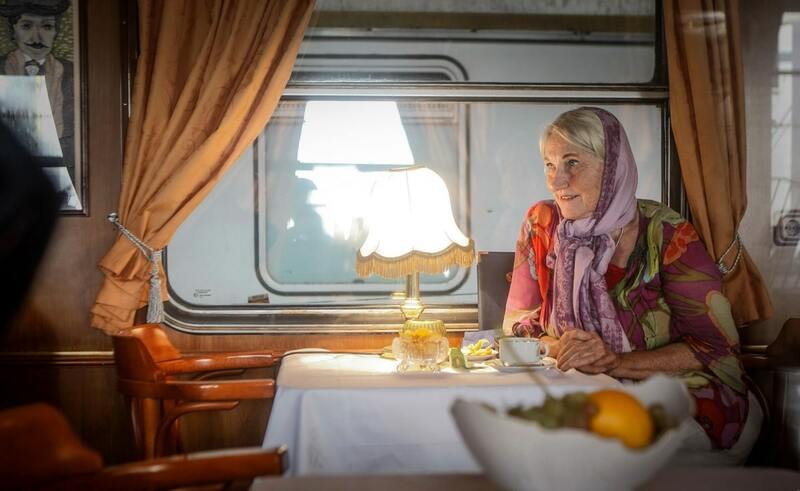 For people who enjoy epic journeys Iran train tours would be appealing. Among different transportation in Iran and Iran tour package, railway transportation in Iran draws travelers’ attention who want to have a new experience in their holidays. if you look at map of Iran and discover your favorable cities in Iran you can have Iran luxury train tours and tailor made tours Iran our colleagues companionship in Easygo iran. 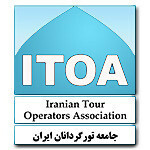 Iran train tours is a particular experience to discover the story of Persia. This all-inclusive adventurous experience and tour will take you through richly diverse landscapes, cultures, and heritage sites. 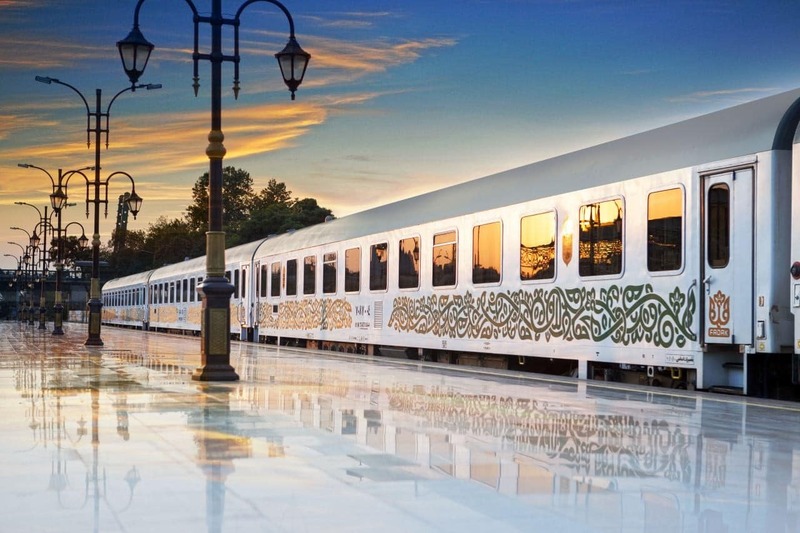 Among different transportation in Iran and Iran tour package , railway transportation in Iran draws travelers’ attention who want to have a new experience in their holidays. Definitely whenever you want to travel to Iran you look for top travel destinationin Iran, and here, in Easygo iran we campaign and guide you to fulfil your desire for a pleasant holiday in Iran train tours. Iran Train Tours offer you a unique and adventurous excursion among Iran beloved cities from north to south and east to west. 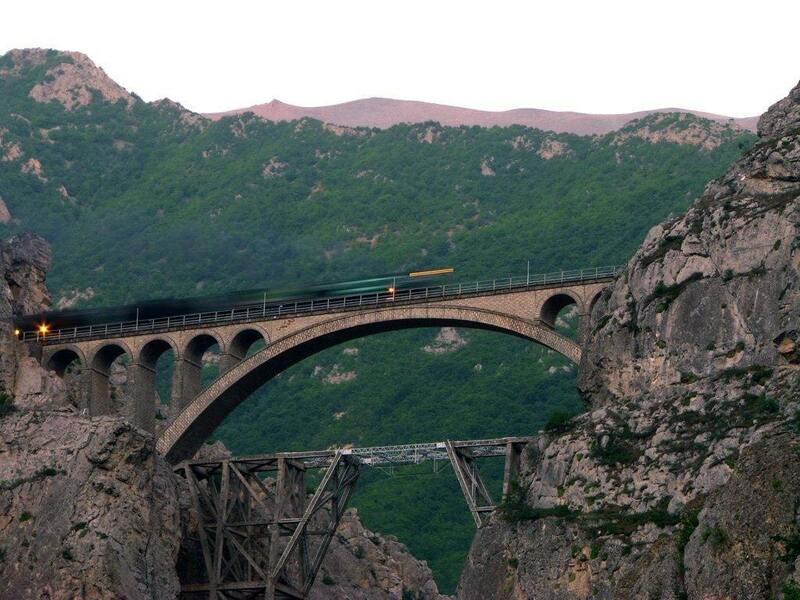 For people who enjoy epic journeys Iran train tours would be appealing. For those who are wanting to focus on seeing Iran in style and getting to know the country in more depth, there are Iran luxury train tours that whisk travelers from Tehran to the main sights of Persepolis, Yazd, Shiraz and more. Also if you look at map of Iran and discover your favorable cities in Iran you can have Iran luxury train tours and tailor made tours Iran our colleagues companionship in Easygo iran. 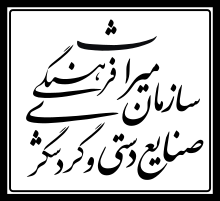 Easygo iran as an international Travel Agency is doing its best to be a source of satisfaction in different types of journeys for travelers from all around the world. In Easygo iran we guide and aid you to experiment the best Iranian train tours and also get your Iran Visa as soon as possible and also easy as well. 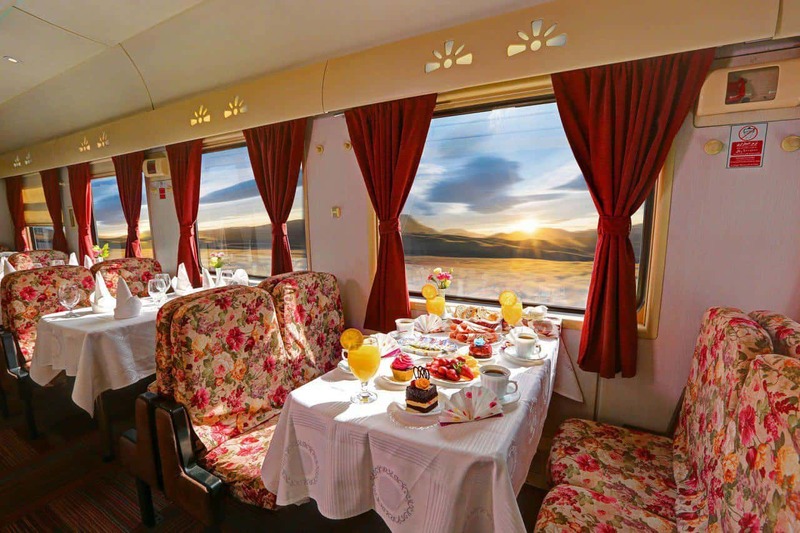 In Iran train tours we make all of your reservations with the best and high quality trains before your arrival and also we provide you the best Iran travel guide who meets all of your requirements in an experimental travel.